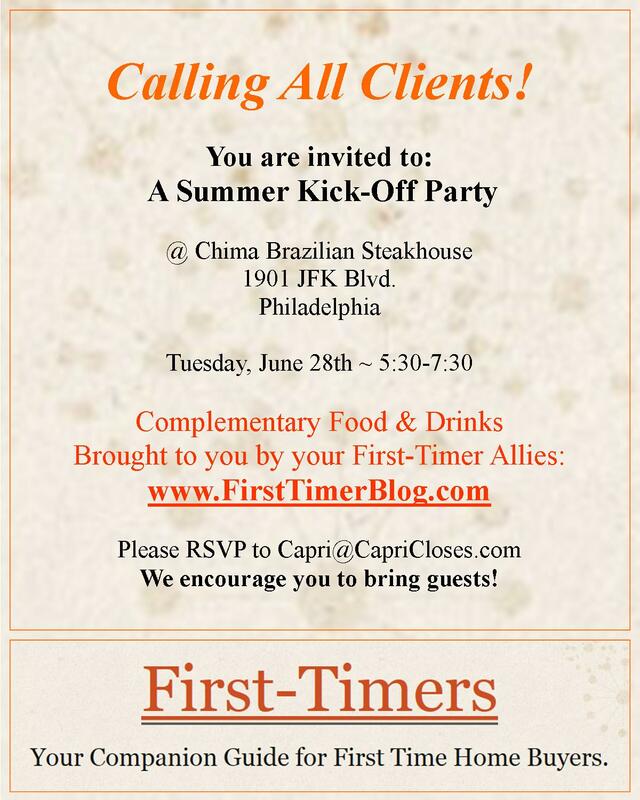 Want an invite to this HOT Summer Kick-Off Party? Posted in I Own, I Rent, I Want to Own and tagged Agent, allies, chima, First Time, Home, Home Buyers, Homes, mortgage, party, Philadelphia, RE/MAX, Real Estate, REALTOR, Sale, Sold, steakhouse, summer. Bookmark the permalink. 1. 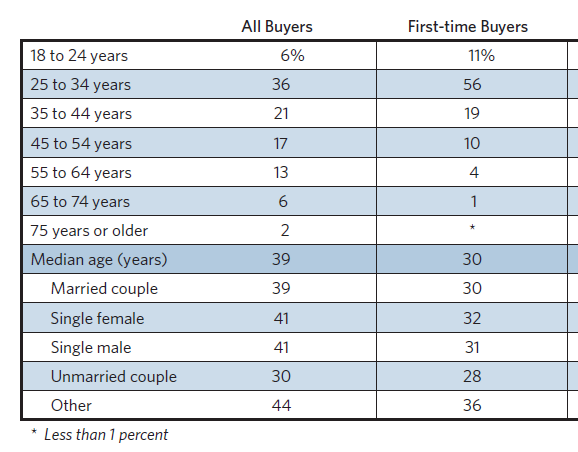 How old were you when you bought your first home? 2. 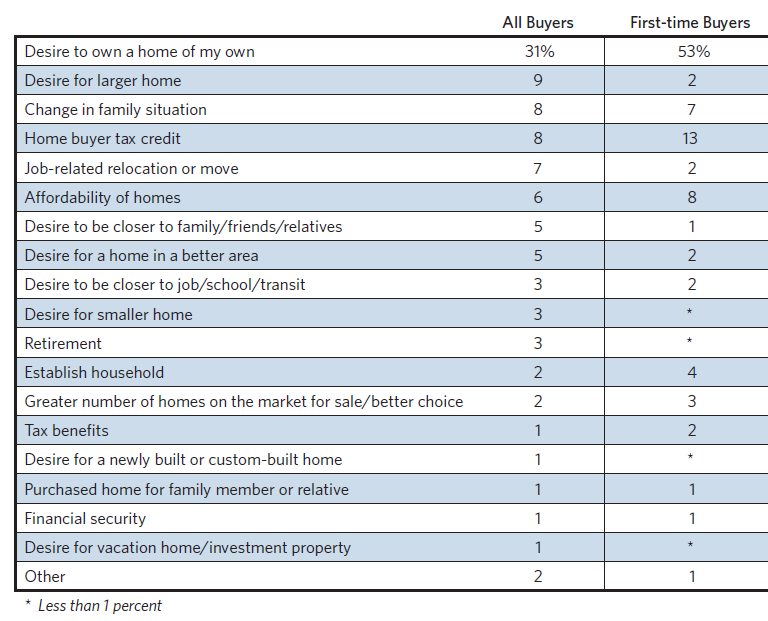 What were your reasons for buying your first home? 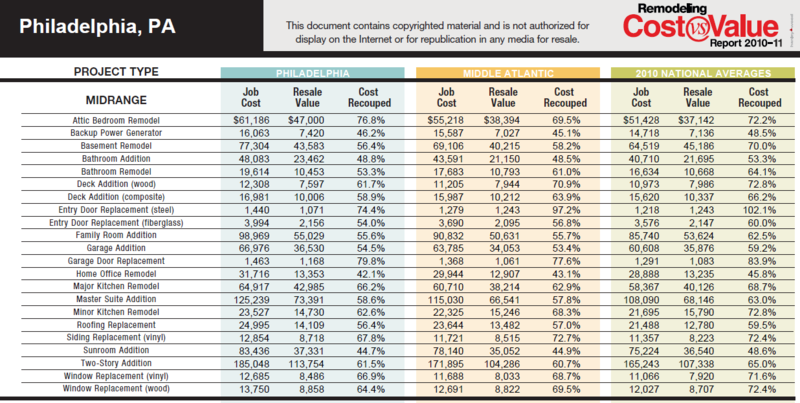 Check out the 2010 stats for First-Time Home Buyers below and see how you measure up! 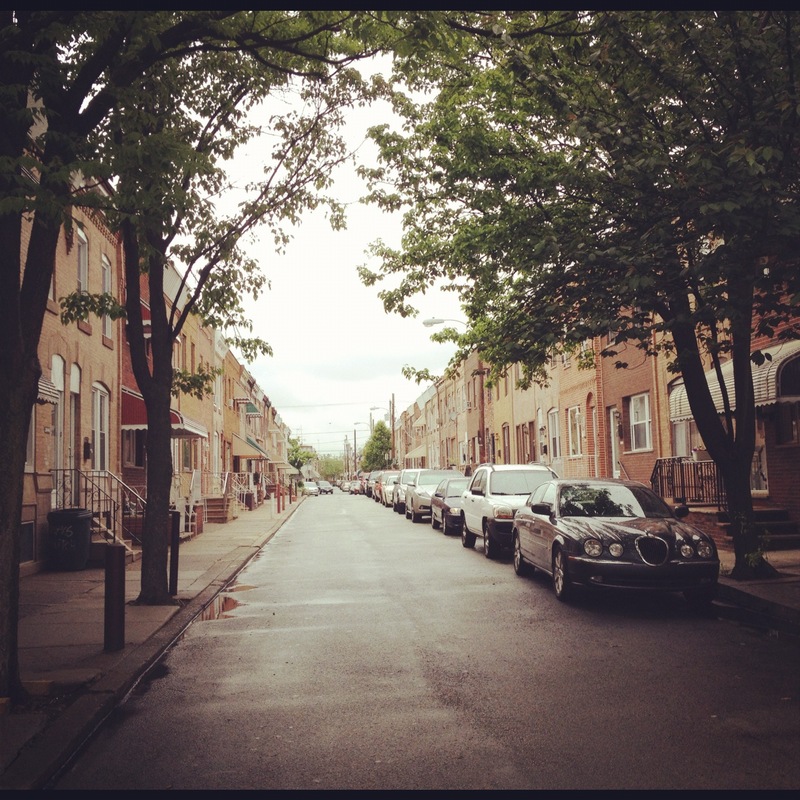 Posted in I Own, I Want to Own and tagged First Time, Home, Home Buyers, Homes, Philadelphia, RE/MAX, Real Estate, REALTOR, Sale, Sold. Bookmark the permalink. Thinking about Buying a Fixer-Upper? Want to know more? Subscribe and I will email you the full report! Posted in I Own, I Rent, I Want to Own, None and tagged Agent, cost, First Time, Fixer Upper, Home, Home Buyers, Homes, mortgage, Old City, Philadelphia, RE/MAX, Real Estate, REALTOR, remodeling, Sale, Sold, TLC, value. Bookmark the permalink.